Aaahh, Spring! The days are getting longer, the nights shorter and flowers are blooming all around. The perfect time to change up your skin care routine and try out some new face masks! Cold winter air, rain and other sludge can cause a build-up of dead skin cells, leftover product and other nasties. That’s why we recommend one of our delicious Peel Off Masks. A scrub can be quite harsh on your skin, and nobody wants to walk around with red and irritated skin. A Peel Off Mask is much gentler while still super effective cleaning up those winter remnants. 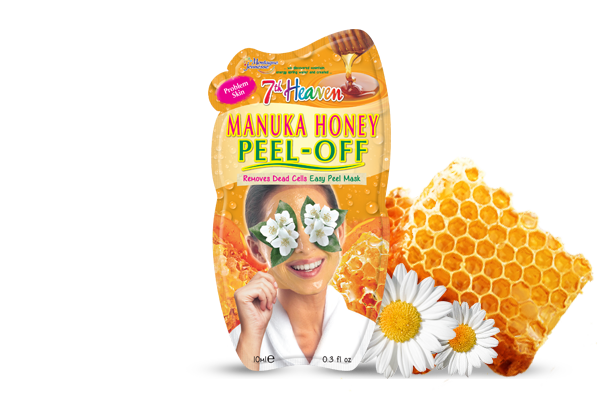 Find your perfect Peel Off by using our Beauty Match Maker or choose from our Spring Selection of Face Masks. What is almost as salty as your horrendous ex-boyfriend? The Dead Sea! But the Dead Sea does wonders for your skin! So we travelled all the way up there to collect the best Dead Sea Minerals and blended them in our refreshing Dead Sea Peel Off Mask. Bursting (yes BURSTING) with all the goodness found in Dead Sea Minerals to give your skin the detox and love it deserves! 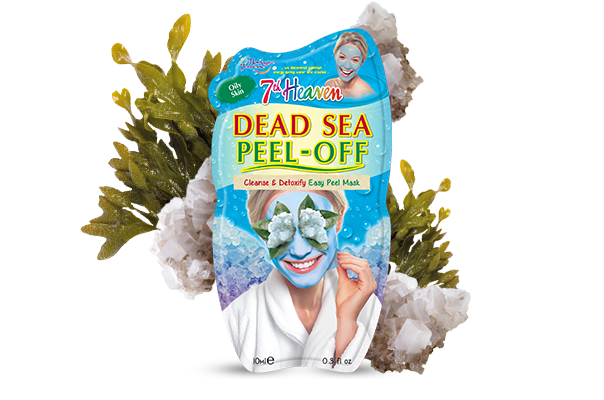 Combined with Seaweed, this peel-off mask is everything you would want in a boyfriend. Always there for you, working and smelling fresh and delicious. Tea Tree oil is Mother Nature’s deep cleansing secret! Well, not really a secret because it has been used for many many moons all across the world. 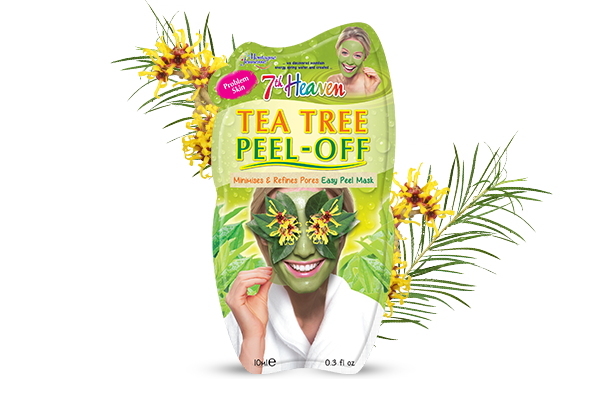 We harvested the freshest leaves, extracted the oils and blended them in our blemish-fighting Tea Tree Peel Off Mask! Banish those blemishes and get into the T-Zone! Using soothing willow herb and witch hazel, skin will be refreshed, nourished and looking as good as new!